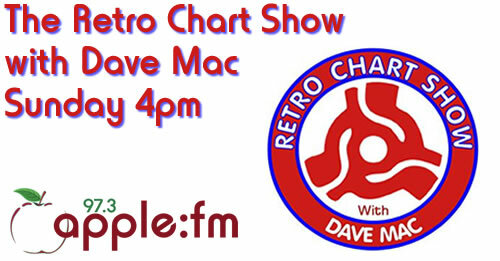 Dave Mac hosts – The Retro Chart Show. Bringing back those days where you sat by your radio on a Sunday afternoon to hear the latest hits in the UK Charts. Dave relives those years by playing the hits from the UK charts on this day in history from the 60’s to the 90’s with loads of trivia about the songs thrown in for good measure. Dave loves unearthing tracks that haven’t been played on the radio for years, so your guaranteed to hear something fresh and different every week. 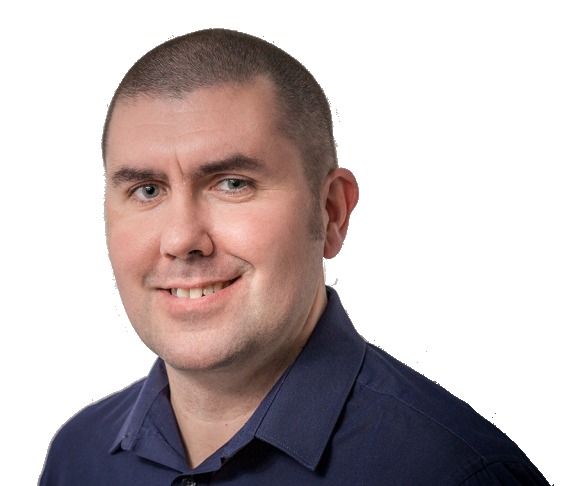 Dave has been in the entertainment business for over 20 years and has worked extensively as a presenter in Scottish commercial radio for most of those years. Dave is a self confessed chart geek with an extensive music library of vinyl and CD’s that you can hear him play on the Retro Chart Show. He’s a handy man to have on your pub quiz team as well as there’s hardly a random fact about music he doesn’t know! The Retro Chart Show started in 2015 and can now be heard on over 30 radio stations worldwide and is particularly popular in British ex-pat hotspots across the world where people look forward to their weekly musical trip back to the UK!